Activate your lifestyle in Ravenwood at Terrain. 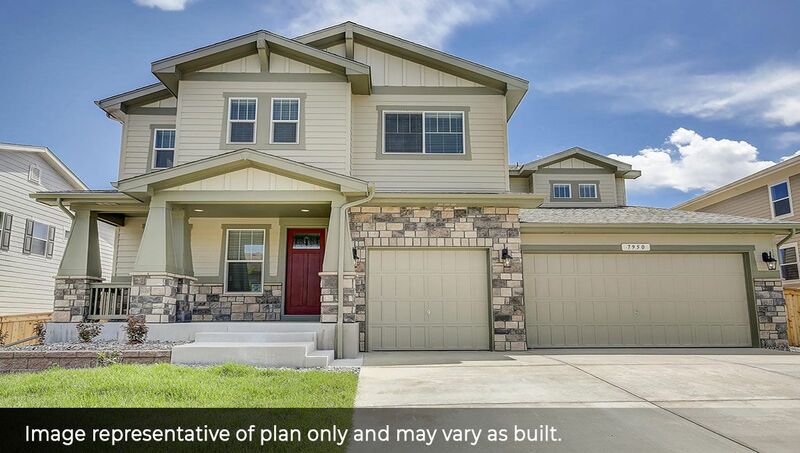 These brand new homes for sale in Castle Rock, CO from D.R. Horton, in the quintessentially "Colorado” master planned community of Terrain. With spectacular views of the Colorado Front Range, Ravenwood at Terrain is located just a hop, hike or bike trip away from the shopping and restaurants of charming downtown Castle Rock, everything you need is at your fingertips. Stop in today and activate your lifestyle. Learn more about the Terrain amenities and community here and if you're seeking more options, click for even more new homes in Castle Rock, CO.